Jack Groetzinger is the Founder & CEO @ SeatGeek, the world’s largest ticket inventory on the web serving more than 500,000 artists and teams in over 380,000 venues. To date, Jack has raised over $160m in VC funding with SeatGeek from the likes of John Locke @ Accel, Founder Collective, TCV and most recently a $57m Series D led by Glynn Capital Management. Prior to SeatGeek, Jack founded Scribnia, a web app that used collaborative filtering to recommend bloggers and blog content, sold to an ad network in 2009. Jack is also a Founder Partner @ Founder Collective and angel investor in Troops, Inc. 1.) How Jack made his way into the world of startups and decided to reinvent the ticketing industry with SeatGeek? 2.) How does Jack think about the combination of technical vs commercial skills for founders today? Where has Jack struggled with this balance? What would his advice be to prospective founders? How does Jack use OKRs to drive efficiency at SeatGeek? How can OKRs be constructed the right way? What is a rate of failure that suggests you are being ambitious enough? 3.) Jack has raised multiple rounds and over $160m in funding, how have the rounds differed from round to round? How does what Jack wants from an investor differ with time? What one ability do truly unique board members have the ability to do? How does Jack think about board conflicts and the right way to communicate with boards? 4.) How does Jack determine when is the right time to raise big? What is the one core metric that says now is the right time? How does Jack think about both the diversification and mortality of customer acquisition channels? How have SeatGeek seen theirs fundamentally change over time? 5.) Jack led the $56m Toptix acquisition, how was the acquisition process for Jack? What were the big learnings for Jack in terms of buying something that is large? With the acquisition, how does Jack think about the balance between capital efficiency and aggressive growth? What would Jack have done differently with regards to their growth trajectory if he had his time again? 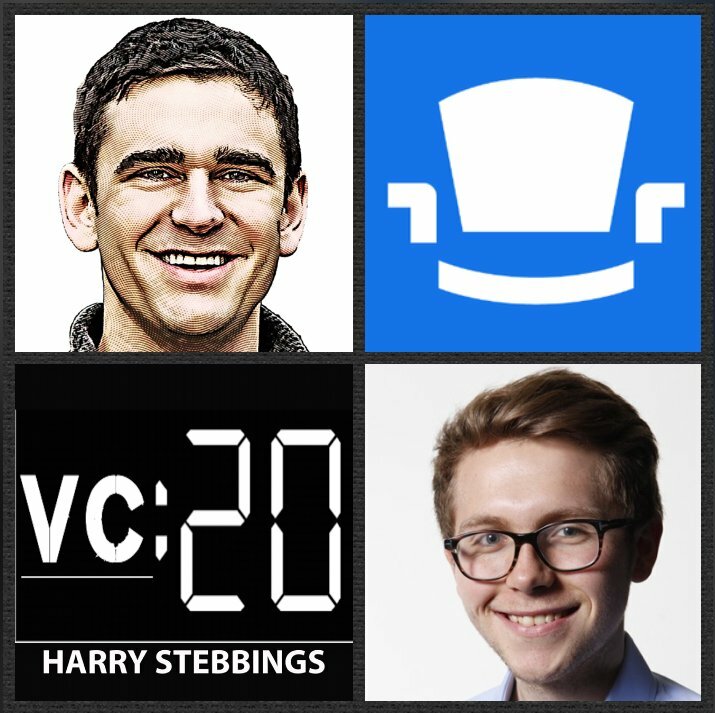 As always you can follow Harry, The Twenty Minute VC and Jack on Twitter here! Highfive makes meetings better for thousands of organizations with insanely simple video conferencing designed for meeting rooms. It’s the easiest-to-use solution, with all-in-one hardware and intuitive cloud software. Plus, it’s a high-quality experience with industry-leading audio powered by Dolby Voice. It’s so easy to use, that there’s no pin codes or app downloads. Just click a link in your browser, and you’re in the meeting. With customers in over 100 countries, Highfive is already trusted by the likes of Warby Parker, Evernote, Expensify, and Betterment and you can learn more by simply heading over to highfive.com. Culture Amp is the platform that makes it easy to collect, understand and act on employee feedback. From onboarding surveys to company-wide engagement, individual effectiveness and more, the platform manages multiple sources of feedback and connects the dots for you and that is why companies like Slack, Nike, Oracle and Lyft all trust CultureAmp. So put your people and culture first and find out more on cultureamp.com.